Vitaliy coordinates the Export Promotion Program, under which Western NIS Enterprise Fund contributed to the establishment of the MEDT Export Promotion Council, the development of the National Export Strategy for Ukraine, supports the Ukrainian manufacturers participation in international trade shows and exhibitions, and implements other projects. Vitaliy served as an economist and analyst in several research and analytical centers. In particular, he was the senior analyst at the International Centre for Policy Studies, an independent think tank involved in the development and analysis of Ukraine’s public policy. He also worked as a financial analyst with the International Bank for Reconstruction and Development, where he coordinated the World Bank’s programs on the development of the finance and private sector. In addition, Vitaliy worked as an assistant consultant to the first deputy head of the Verkhovna Rada Economic Policy Committee. He has extensive experience in research and analysis, development of policies that promote public interests and create favorable conditions for markets. 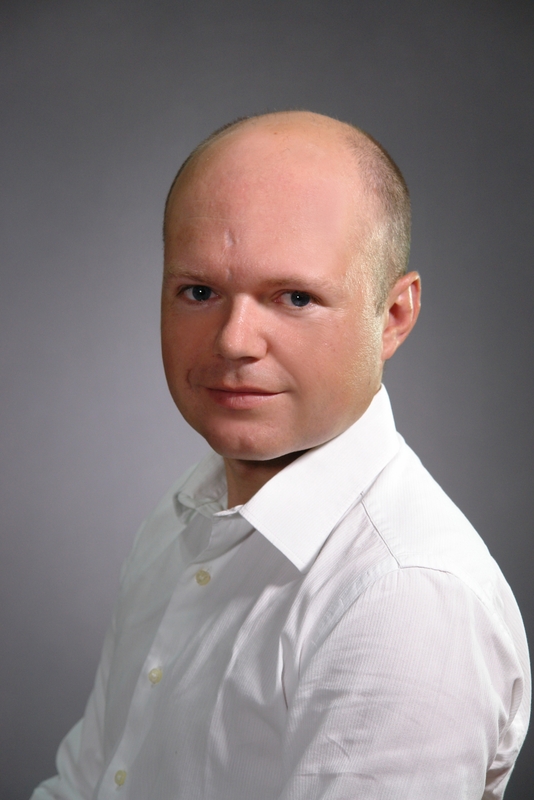 Vitaliy holds a master’s degree of economics from the University of Washington and a master’s degree in economic theory from Kyiv Mohyla Academy. He lectured courses on international economics and banking for students of master’s degree program in economics at Kyiv Mohyla Academy.